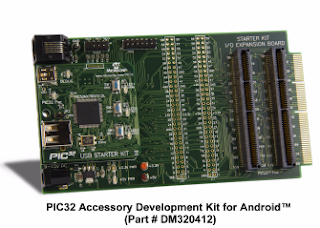 Developers using Google's Android Open Accessory Development Kit (ADK) now have more choices of hardware. 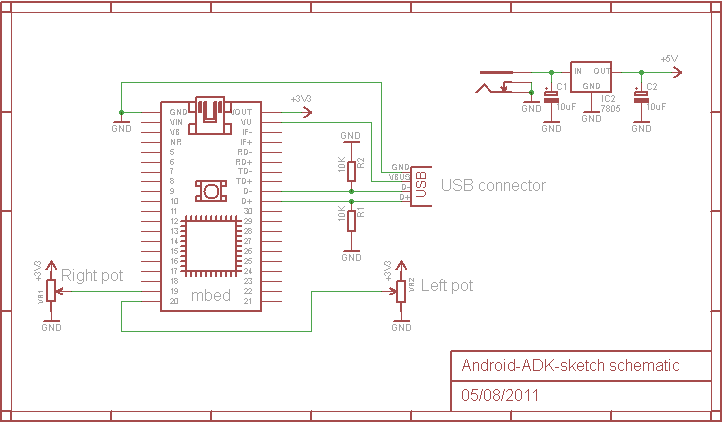 Initially the ADK supported the Arduino Mega2560 ($65 assembed from Adafruit) with Oleg Mazurov's USB Host Shield ($25). Here is the current list from the Android Developers ADK page. Microchip - Two boards are available, the PIC32 DM320412 (not yet for sale actually), and the PIC24 DM240415 $79. If you are interested in the BASIC Stamp by Parallax, the acitvity kit shown below is on sale for $49 US at the online store (normally $79). 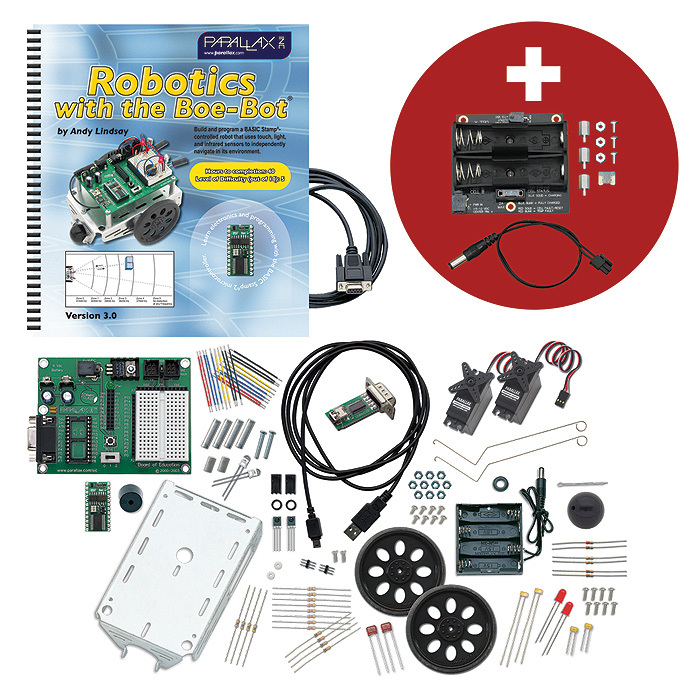 They also have a Boe-Bot kit on sale for $179 with Li-Ion Robot Power Pack and Charger (currently low stock on this item). Another option for Parallax kits is your local Radio Shack. On a recent visit, the store closest to me had a few smaller Parallax BASIC Stamp kits, as well as an Arduino and some Velleman kits. In a few weeks SparkFun Electronics will be having free day where random visitors to the website will receive a $100 gift certificate. The fun starts on January 11th, starting at 9AM Mountain Time. 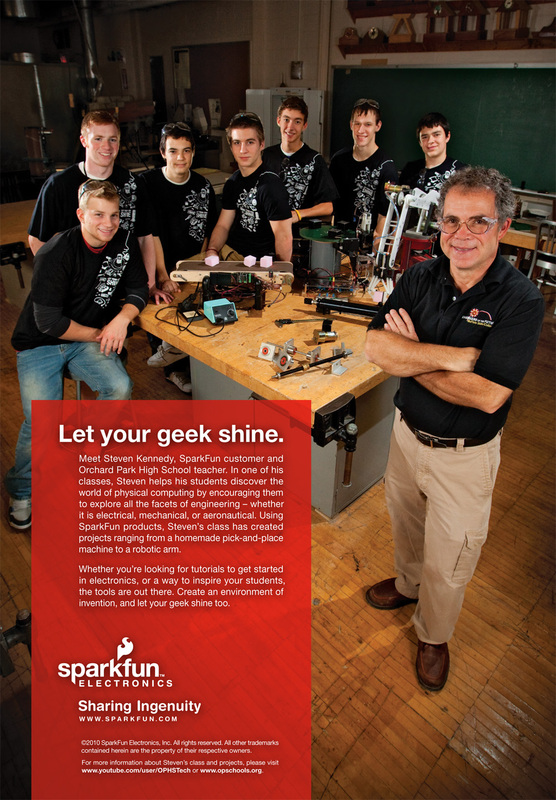 Sparkfun is a great resource for your electronics needs. In addition to parts and kits, you can find a tutorials like this one on selecting an accelerometer breakout board, and some interesting competitions like the autonomous vehicle competition. I found a connection with a local school, teacher Steven Kennedy from Orchard Park High School is profiled in this SparkFun ad. If you click the previous link you can see the full resolution and you can see from the poster he even has his own youtube channel for student projects. 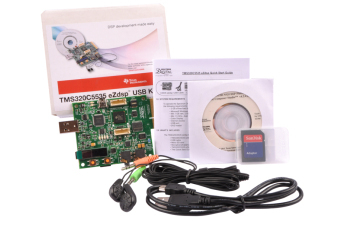 Texas Instruments is offering a 16-bit fixed-point DSP development kit for $55 until the end of the year, the C5535 eZdsp USB Stick Development Kit, normally priced at $99. The processor is advertised as the industry's lowest-cost and lowest power DSP in its class. 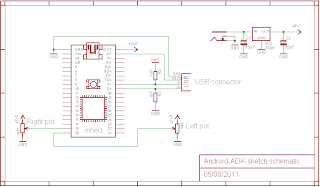 Included in the kit is a free software framework for USB audio class and HID. 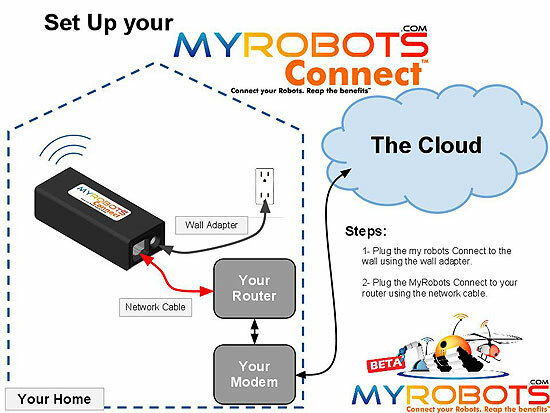 Robotshop is already the leading source for robots, now they want to control all of them with the MyRobots.com portal. The service is currently in beta, but free, so you might want to register now to try it out. The site lets you monitor and control your internet enabled robot with an open API. If your robot doesn't have an internet connection, the MyRobots Connect kit will let you access the serial port of with an XBee wireless transceiver. Another part of MyRobots.com that is under development is the Robot App Store, where you can sell your robot enabled apps that can run on the robot or in the cloud. Of course, if you don't yet have a robot, you can buy one already compatible with the site from Robotshop. 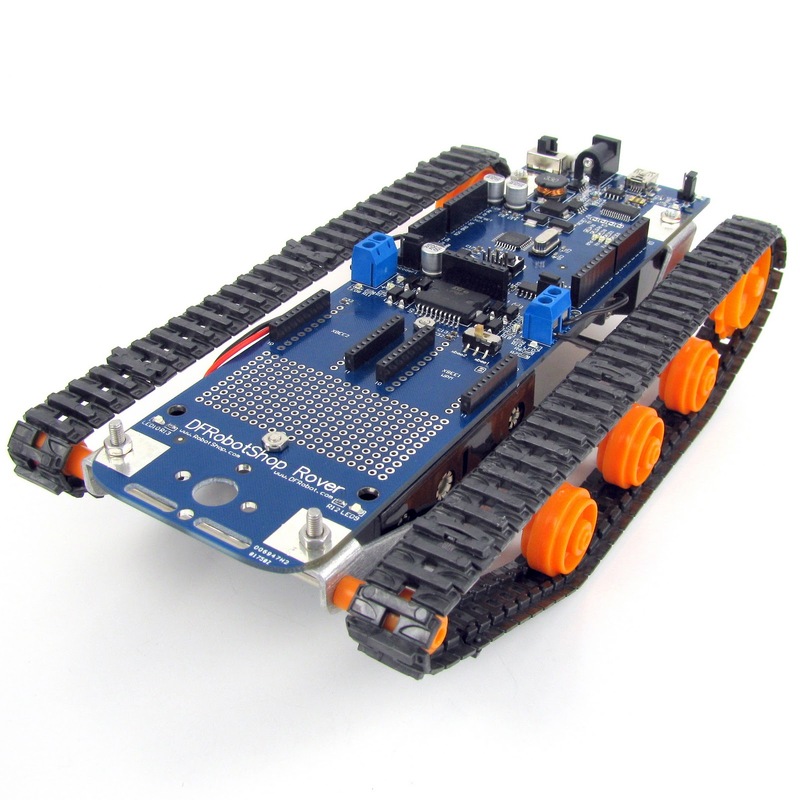 Shown below is the Arduino compatible DFRobotShop Rover. They have a lot more than robots, including development boards, soldering equipment, 3D printers and test instruments. Eli Hughes, a research engineer and consultant, entered the Freescale Make It Challenge for Kinetis MCUs with an active guitar pickgaurd that really works as you can see from the video. For the technical details on this design see this deep dive video by Eli. It is pretty interesting how complex this design was for the contest. He does a great job making the physics and math behind it understandable. The new K70 MCU from Freescale for graphics LCD applications features an ARM Cortex-M4 with DSP and floating point extensions. A stand-alone development board is available and is compatible with the Frescale Tower System, the TWR-K70F120M for $109 US. If you want to use it in a tower, the TWR-K70F120M-KIT also includes the elevator modules and serial module for $179. Today I'm the featured engineer on EEWeb.com. You can read a short interview about my interests in electronics and my electrical engineering career (and see a geeky picture of me). EEWeb is a electrical engineering community site with sections focusing on analog design, RF design, power management, embedded design, test and measure, components and PCB design. There is also a forum, jobs and even an original electrical engineering comic. There are many more notes for specific technologies and device families. Micron also has software device drivers, example code, and Linux patches to use with its memory. Avnet is advertising the Blackfin BF506F EZ-KIT Lite for over half off the normal price at $99US. There is currently a problem with the website that prevented me from ordering but hopefully that will be fixed soon. Please note this offer is valid in North America only. Offer valid until January 31, 2012, or while supplies last. On the Analog Devices website, you can find a complete list of features for the BF506F EZ-KIT Lite. You can read more about the BF506F in the latest issues of Tech Review from Avnet. Look for the article "Blackfin BF506F: Bringing Higher Levels of Performance to Industrial Applications" in the November/December 2011 issue. Steps to compile the STMicro UM0424 USB Stack with the newer IAR compiler versions. Example for IAR 6.3 and STM3210B-EVAL and Custom_HID project. The technical notes explain the problem and the general solution, but here is a specific example that might help, especially if you are using the USB stack. 2. Select the target board (STM3210B-EVAL) in the workspace dropdown. 3. Bring up the project options with ALT-F7 or from the menu under Project - Options. 4. Under General Options, select the tab Library Configuration, under CMSIS, check USE CMSIS. 5. Select Catagory C/C++ Compiler, under tab Preprocessor, go to Additional include directories. Remove the two CMSIS dirs. Click OK to save the changes to project options. 6. Copy three files from the unused CMSIS directory to your project directories. 7. Add system_stm32f10x.c in src to the User folder in the workspace. 8. Remove the CMSIS directory from your project. Texas Instruments has joined in on the end-of-the year sale blitz with three popular Stellaris kits. Follow the preceding link or see the image below for coupon codes to use at the TI eStore. Cadsoft has released Eagle 6 and their sluggish site may indicate it's increasing popularity. 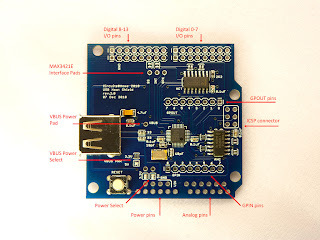 Eagle has been popular for it's low cost and free versions, especially with DIY electronics enthusiasts and students. 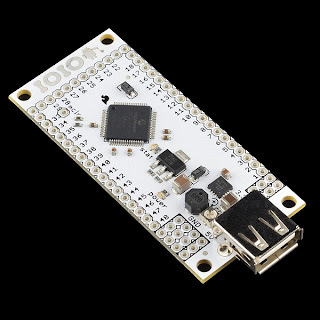 You can even get a skill badge with the Eagle Logo from Adafruit. Eagle's low cost and popularity with DIYers may be helping it gain support in industry. For example, Texas Instruments provides a library of symbols and footprints for the MSP430 for use with Eagle. TI also provides schematics and layout for its $4.30US MSP430 LaunchPad development board in Eagle format. Shown above is the LaunchPad with a transciever daughterboard from the $19 RF BoosterPack and a blurb from TI about eagle support. 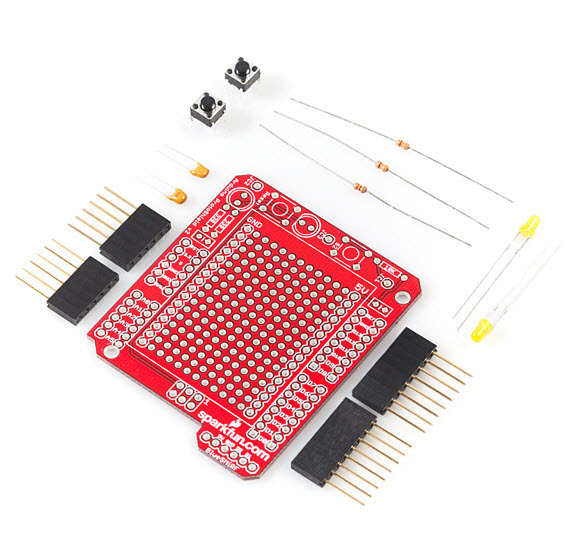 If you are interested in MSP430 development on other boards than the LaunchPad, tideals.com is featuring a USB Debugger/board bundle. 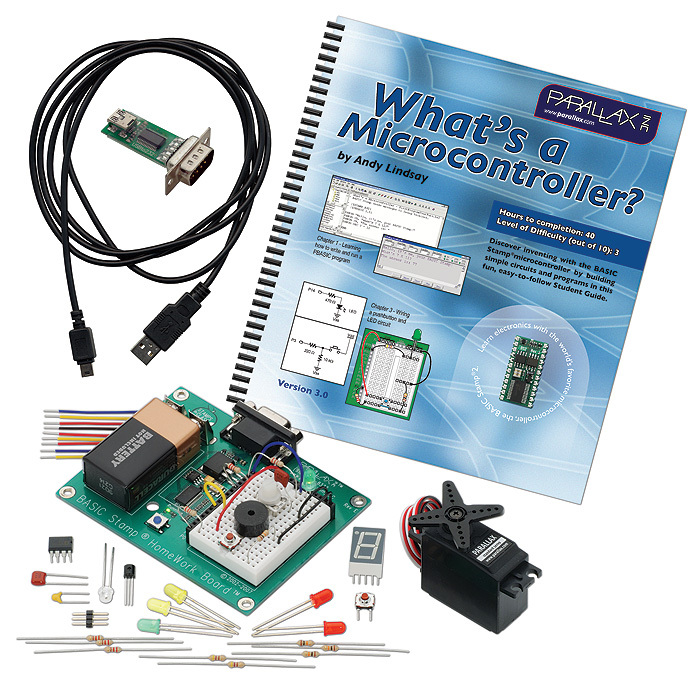 Microchip is having its annual end of year sale on select development tools. You can save on boards from Microchip and third party tools sold at microchipDIRECT until January 5, 2012. 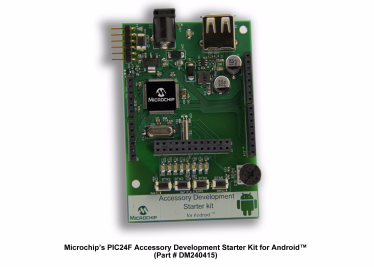 Included in the sale are the ICD3 in circuit debugger for $152 US and the new accessory development starter kit for android for $65. Google honors early electronics engineer Robert Noyce with today's doodle. Noyce was part of a group of researchers who left Shockley Semiconductor in 1957 to form Fairchild Semiconductor. Known as the traitorous eight, these men are considered the real fathers of Silicon Valley. Gabotronics, a developer of tools for electronics hobbyists, has released a new larger size oscilloscope display that can be mounted on a solderless breadboard. The XMEGA Minilab is not just a mixed signal oscilloscope - it also has a meter mode, spectrum analyzer and arbitrary waveform generator with frequency sweep. It has a micro USB connection but the interface is still under development. 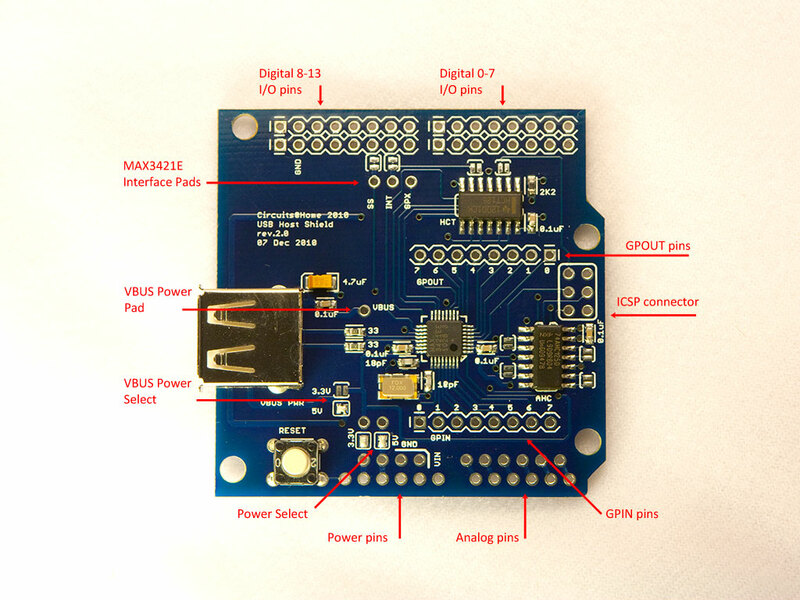 The logic analyzer has 8 digital inputs and can decode UART, I2C and SPI. The scope has 2 analog inputs with 200kHz bandwidth and 2MS/s maximum sample rate. You can buy it direct for $69 US. Gabotronics also sells the smaller XMEGA Protolab with similar features for $49. UPDATE: Gabotronics has developed a few portable oscilloscopes and is developing an oscilloscope watch. Variscite offers system-on-modules, single board computers and evaluation kits with TI ARM processors. They have recently released the VAR-SOM-4460 for high performance multimedia, advanced graphics and video applications. 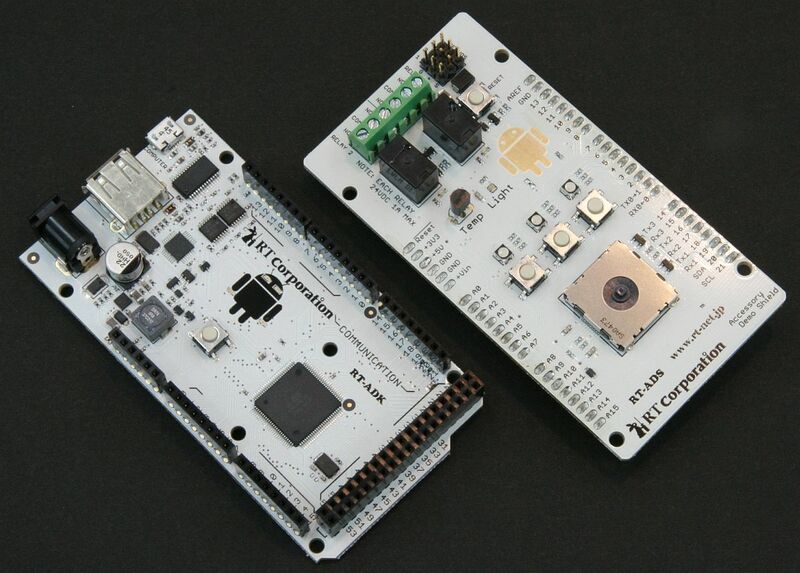 It features the TI OMAP4460 with two ARM Cortex-A9 cores running at 1.5GHz. If you don't need all that power and are looking for a low cost module, Variscite also offers the VAR-SOM-AM35 starting at $49 with a TI 600MHz Cortex A8. It features a CAN bus controller and targets industrial and automotive applications. It supports Android, Linux, Windows Embedded CE and Windows Embedded Compact 7. The STMicroelectronics STM32 OpenWorld Application Design Contest is in the final week for submissions. Even if you weren't awarded free tools in Phase 1 of the contest you can enter your EvoPrimer design by December 14, 2011. Judges will award prizes to 11 entrants of up to $5,000 US. Google will now show a graph of a function entered in the search box. Here is an example for the sinc function. The official google search blog gives more details on the new graphing feature. If you want more than a quick graph, I recommend Wolfram Alpha. Here is the output for the same function. Here is my original post on Wolfram Alpha. 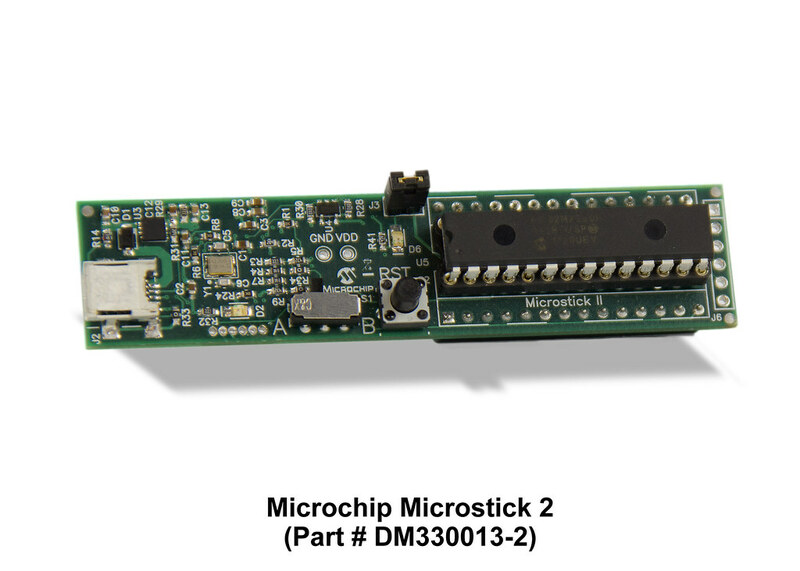 The Microchip Microstick 2 (a.k.a. Microstick II) is a development board with on board USB debug compatible with MPLAB with a socket that supports 16 and 32-bit PIC MCUs and 16-bit DSCs. It is shaped and advertised to be about the size of a stick of gum, like the more powerful gumstix open source hardware. The Microstick 2 sells for $34.95 US and includes a USB cable, headers for connecting to proto boards and 4 different processors that can be used for development: PIC24FJ64GB002, PIC24HJ64GP502, dsPIC33FJ64MC802, and PIC32MX220F032. 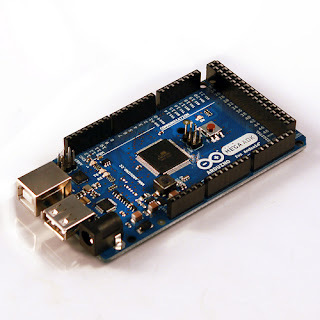 The Arduino blog has announced Arduino 1.0 now available. This is a software update for the development environment used with the Arduino hardware. 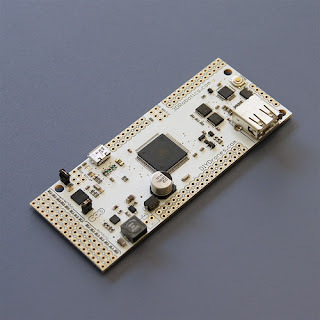 This earlier Arduino blog post details the many changes and inprovements. 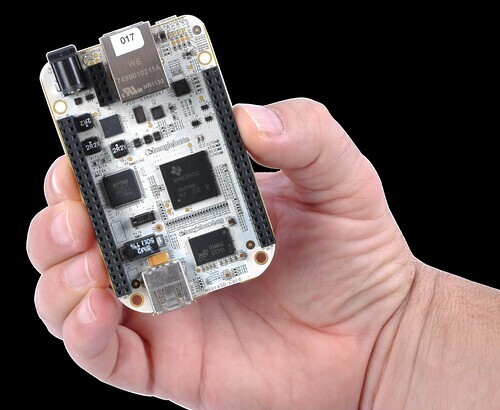 The new BeagleBone TI Am335x ARM Cortex A8 development board is now in stock at Special Computing for $79.95, here is a list of the current BeagleBone distributors to check. 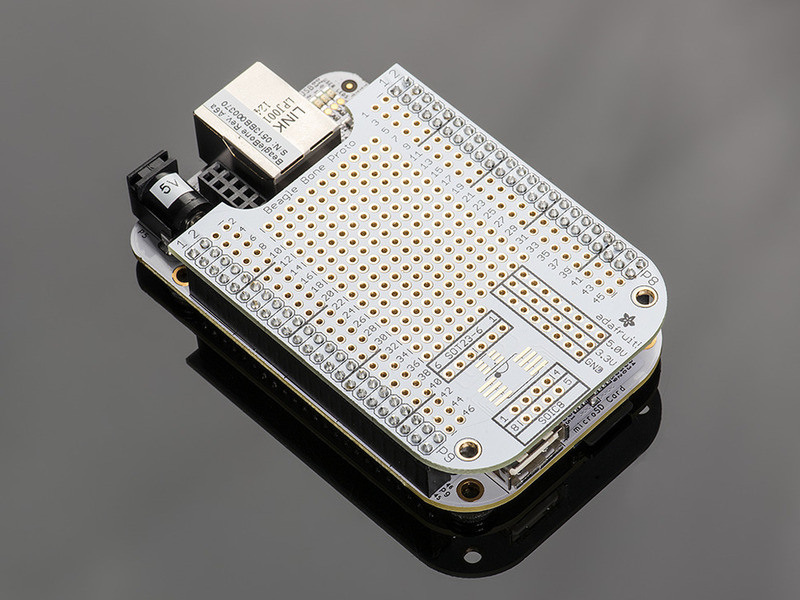 Adafruit Industries will soon have them too and is selling a custom proto board for $9.95 that fits right on top of the BeagleBone called the proto cape. For those unfamiliar, a cape is like a daughter board for the main board like a shield for an Arduino. (My wife wants to know why there are daughterboards and motherboards, but not father or son boards, please leave a comment if you know the answer).